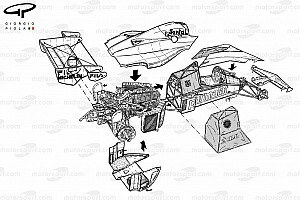 Run in dry conditions and with a gusting wind at times, the final qualifying battle of the 2001 Formula One season turned out to be a positive one for European Minardi F1. 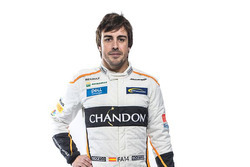 Drivers Fernando Alonso and Alex Yoong again put in highly creditable performances, recording the 18th and 22nd fastest times of the one-hour afternoon session. This followed another productive practice session on Saturday morning, when the youthful driving duo and their engineers completed a full technical programme and were able to ensure the handling of their cars was optimised for this afternoon's qualifying runs on new tyres and with low fuel loads. Contributing to the encouraging performance was the excellent reliability of both European Minardi PS01B chassis, neither car missing a beat during Saturday's busy sessions. "Today's performance is perhaps one of the best I have achieved in qualifying so far this year in terms of car set-up. I found an absolutely perfect balance, which allowed me to have a really confidence-inspiring car. To obtain a significantly better position would have been impossible, as the gap is really big, but I believe we put in full effort and achieved 100 per cent of our potential today. I feel happy with the result." "It was quite a disappointing day for me because I was not able to improve my times much. There is not any particular reason, since we achieved a good balance with the car. I was caught up in some 'traffic' during my third run, which didn't help matters, but now I must just concentrate on tomorrow's race." 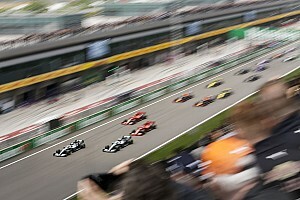 "Today we completed the final qualifying session of 2001 for the new European Minardi F1 team. It has been an interesting year and, as must be expected in motor racing, one that has provided its fair share of highs and lows. Fernando's performance today was outstanding, despite an 'off' on his last run that might otherwise have seen him qualify even higher than his praiseworthy 18th position. We are also very impressed with what Alex has achieved. 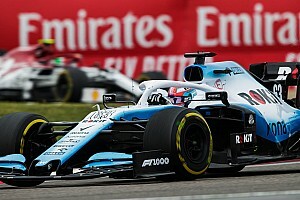 Despite only setting the 22nd fastest time, he again did all the team asked of him and has now qualified comfortably for each of his first three Formula One races. 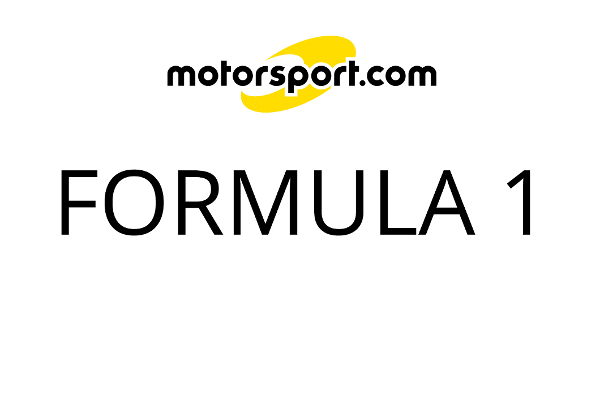 We now look forward to a winter of working with him on his race fitness and ensuring he is able to accumulate the all-important testing miles that any young driver needs to prepare for a new season."